Judit Timár is a senior research fellow at the Centre for Economic and Regional Studies of the Hungarian Academy of Sciences in Békéscsaba and an associate professor at the Eötvös Loránd University, Budapest. Her research interest focuses on gentrification/displacement, socio-spatial marginalization and gendered spaces of post-socialism. She has also been working on the peculiarities of knowledge production especially in critical and feminist geographies in East-Central Europe. From 2007 until 2010, she was a co-editor of European Urban and Regional Studies and serves on several editorial boards (e.g. International E-Journal for Critical Geographies, 2002−2004; Gender, Place and Culture 2006−2010), and as a co-editor of a book series of New Geographies of Europe (Palgrave Macmillan). Judit Timár co-edited the first special issue on feminist and critical geographies in Hungary. She participated in international research groups studying women’s representation in local policy-making and in the labour market, regional differences in women’s entrepreneurship and gendered migration processes. From 1997 until 2004, she was an appointed full member of the International Geographical Union, Gender and Geography Committee, and she was a co-organizer of the first international conference held in East-Central Europe under the aegis of this Committee. 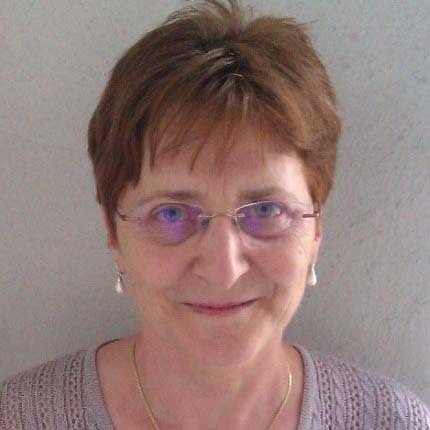 Judit was a Steering Committee member of the International Group of Critical Geographers (2002−2015) and the local organizer of the 3rd IGCG conference held in 2012 in Békéscsaba, Hungary.